With the year coming to an end we tend to see a last flurry of announcements, usually trying to get products in the shops in time for Christmas. 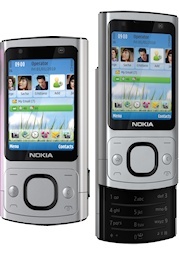 The Nokia 7710 was Nokia's first production touchscreen smartphone, easily beating the iPhone to market. Despite Nokia's efforts the technology of 2004 wasn't quite up to it, but instead of sticking with the concept and improving it, Nokia made the fateful decision to abandon touchscreen phones altogether. Ten years ago the whole concept of 3G was failing to get off the ground too, and pioneering network Hutchison 3 was instead concentrating on being cheaper than the competition. 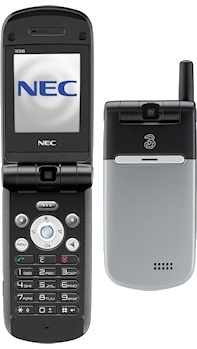 To this extent, the underwhelming but cheap NEC E338 and a trio of LG handsets actually succeeded in driving customers looking for a bargain to the network. For a long time we had been hoping for a replacement for Nokia's iconic 6310i handset, and the Nokia 6020 promised a lot on paper but it failed to live up to expectations. The Nokia 3230 looked like a promising music phone too, but it also turned out to be a disappointment. 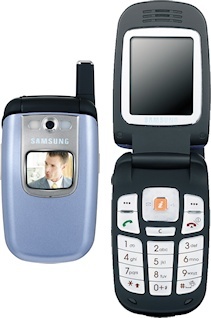 Sitting somewhere in the range of over 200 Samsung clamshell phones is the Samsung E610, a device that tried to be fashionably thin but which just ended up looking squashed. 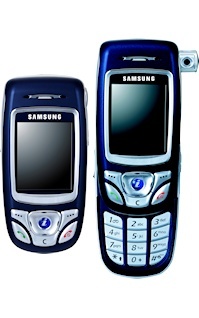 Samsung have produced nearly 200 slider phones too, and the Samsung E850 stands out because of the unusual pop-out rotating camera. 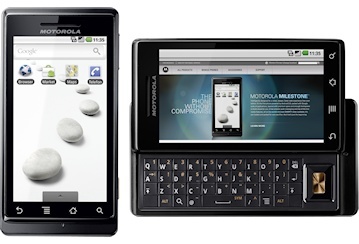 The worldwide version of the DROID launched the previous month, the Motorola Milestone was the first Android 2.0 device in Europe with a slide-out QWERTY keyboard and a high-end feature set that should have made it sell rather better. Competing against this was the Sony Ericsson Xperia X10 which only ran Android 1.6 out of the box (but Android 2.0 arrived shortly afterward) in a very pleasing package that sold rather well. 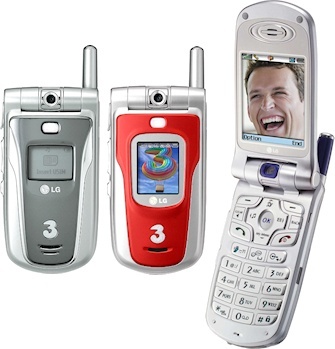 Also competing in the Android market was the Dell Mini 3 range which failed to make an impact. Even five years ago, coming up with a completely new smartphone platform was a very risky thing to do, but the Emblaze First Else attempted to bring a radically different user interface and some cool hardware to market, but unfortunately it never really got off the ground. 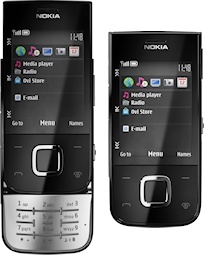 Nokia announced several devices this month, but the most interesting ones were the Nokia 6700 Slide which was a Symbian smartphone that came in a variety of bright colours, the Nokia 5330 Mobile TV Edition which was part of a brief trend of putting digital TV tuners into mobile phones. Also, the Nokia 1280 was a €20 phone which was the cheapest Nokia handset ever, and the Nokia 2690 was a smart-looking and very inexpensive feature phone.